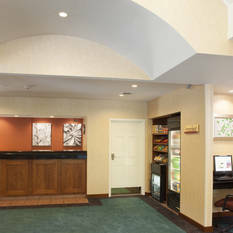 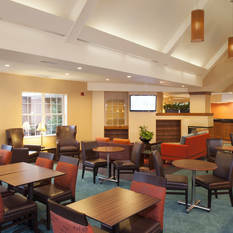 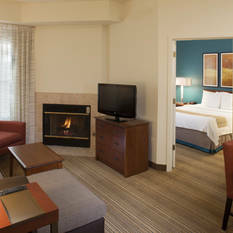 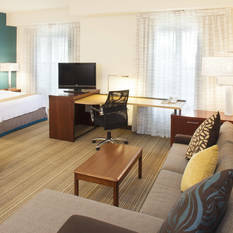 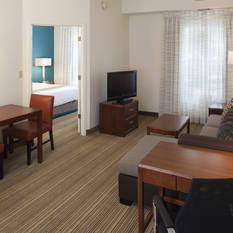 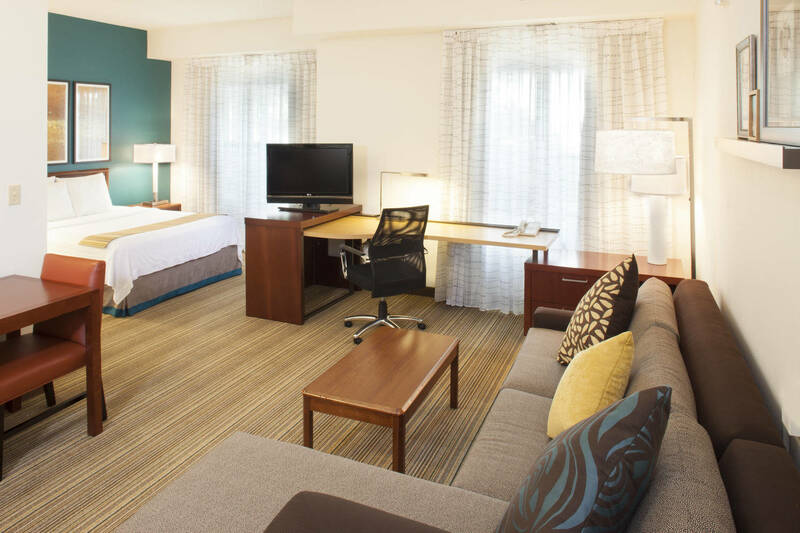 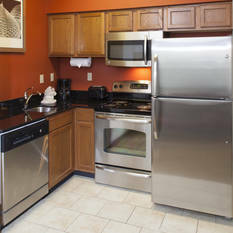 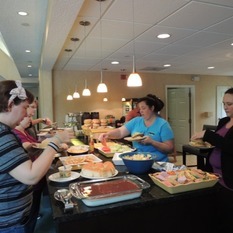 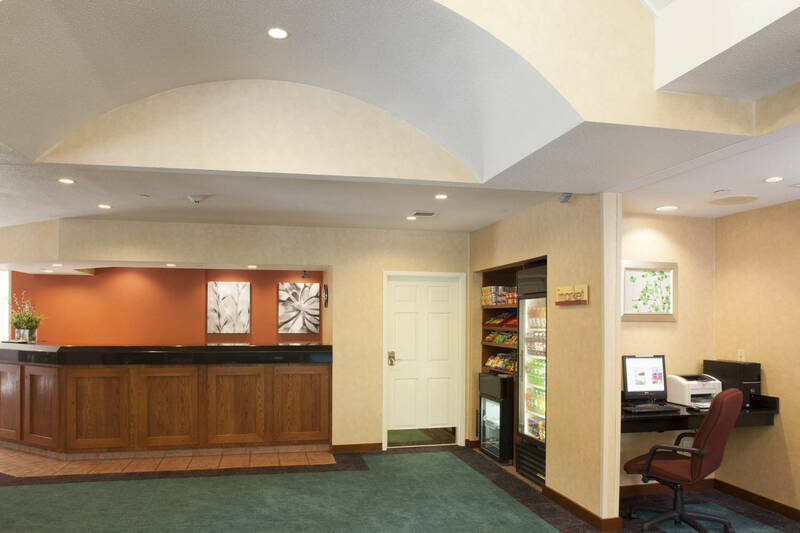 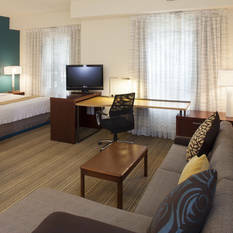 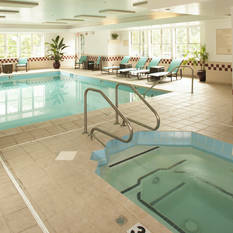 Our extended-stay hotel positions travelers in the heart of action. 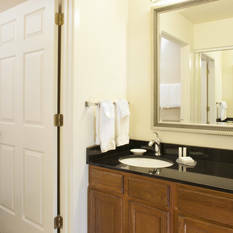 Travel just minutes to Biltmore® estate, Biltmore Village, Mission Health hospital and downtown Asheville. 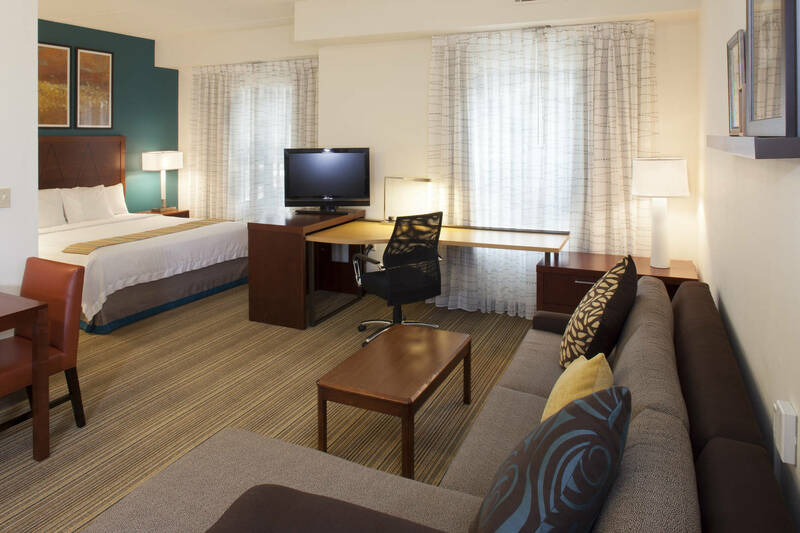 After discovering our vibrant local area, guests can settle into our modern suites. 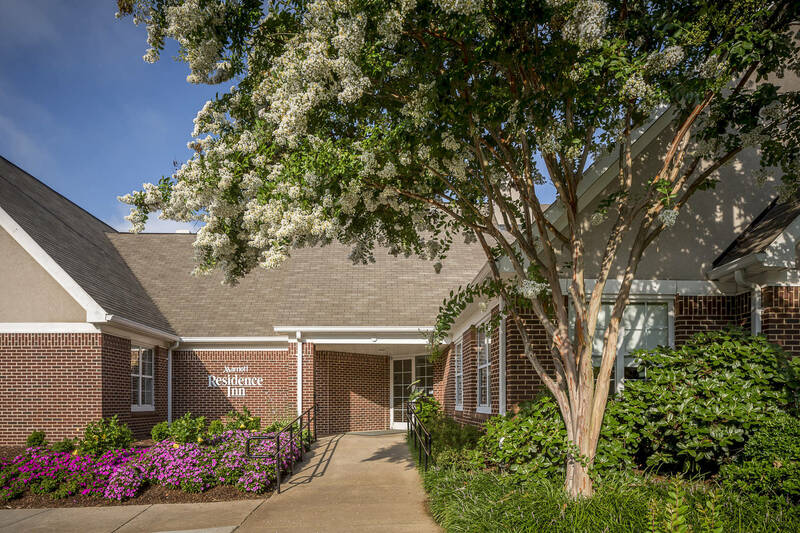 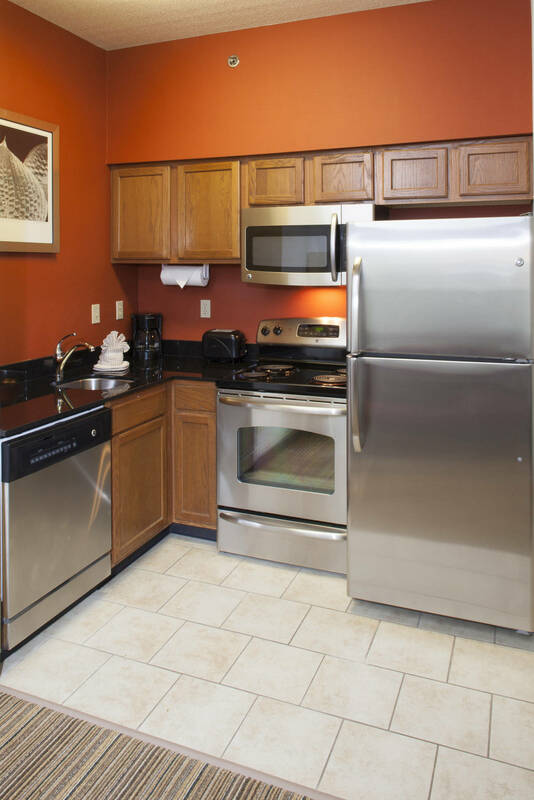 Not only do we provide 50 percent more space than average rooms, we also offer complimentary Wi-Fi, fully equipped kitchens and a pet-friendly policy for your utmost comfort. 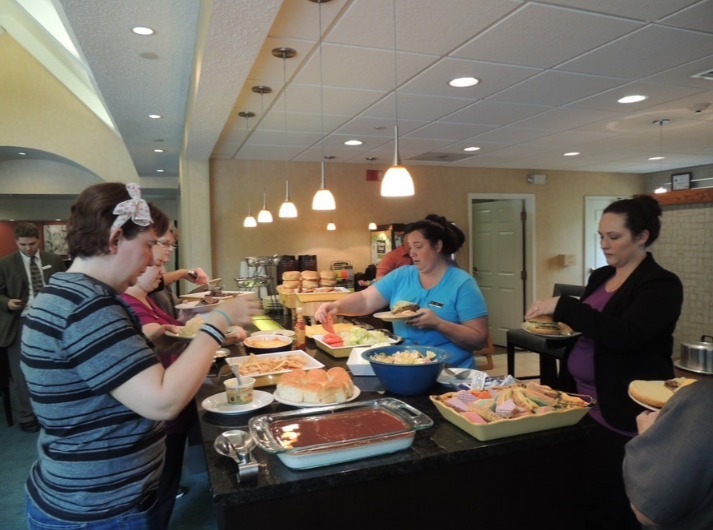 Following a restful night on our luxurious bedding, guests can awake and power up for a successful day at our free breakfast buffet. 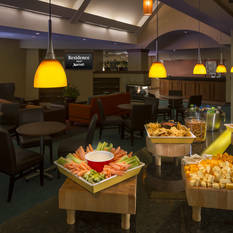 Then stock up on snacks, beverages and travel products at The Market. 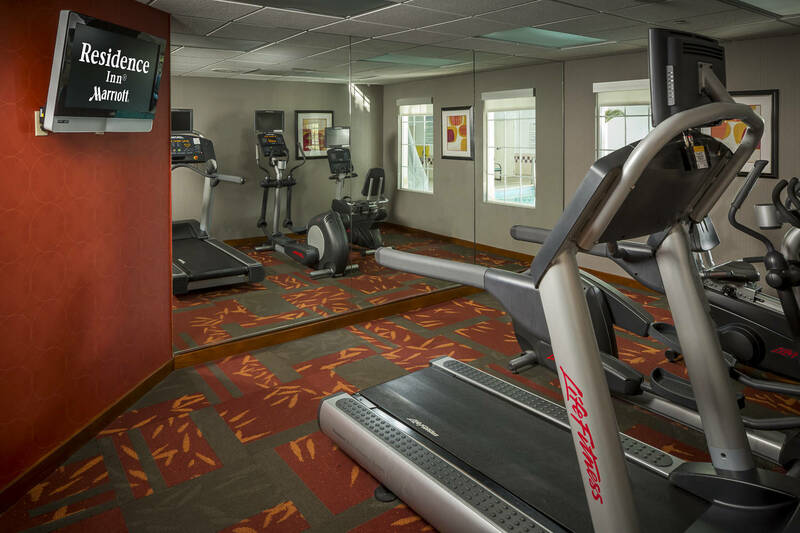 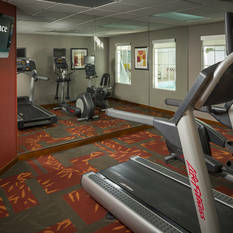 During spare time, we invite our guests to keep up with your workout routine at our fitness center. 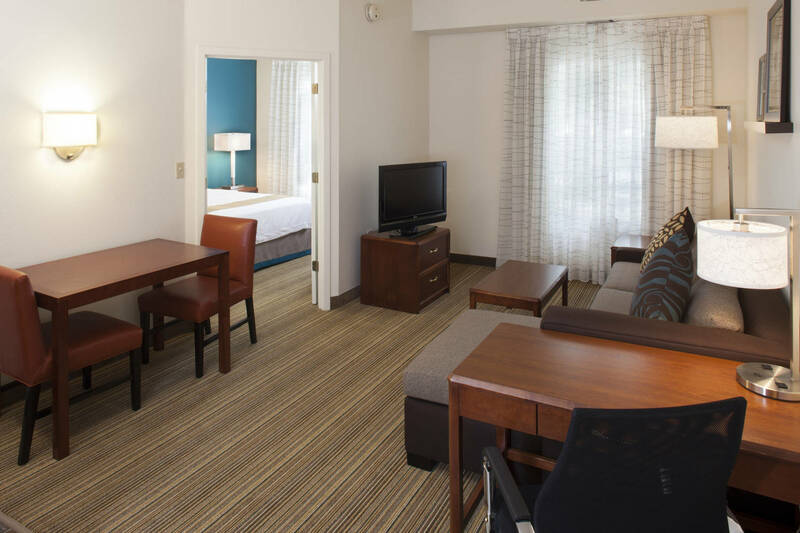 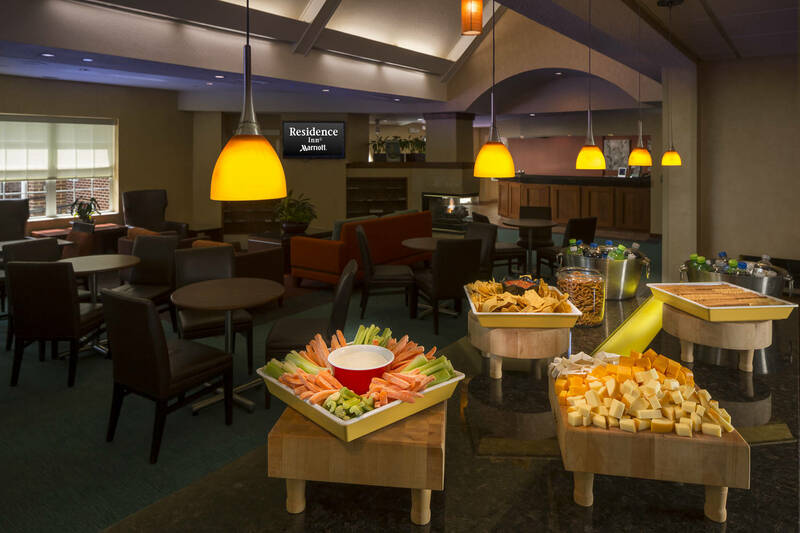 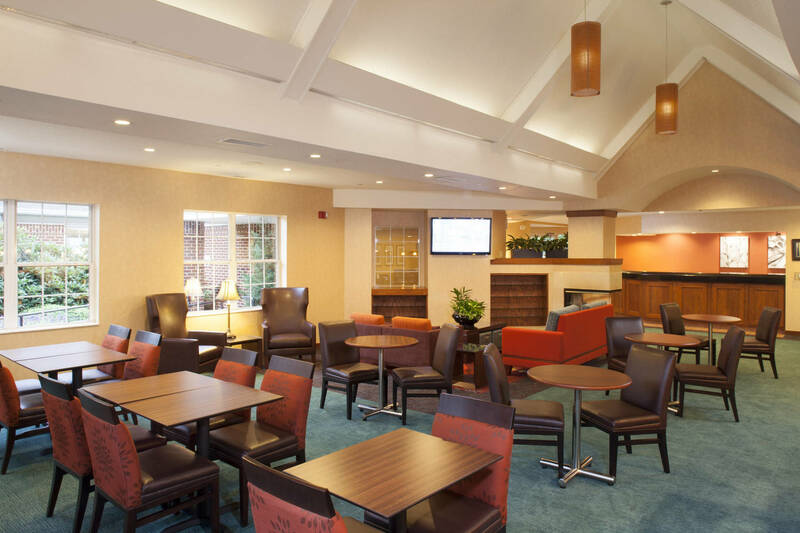 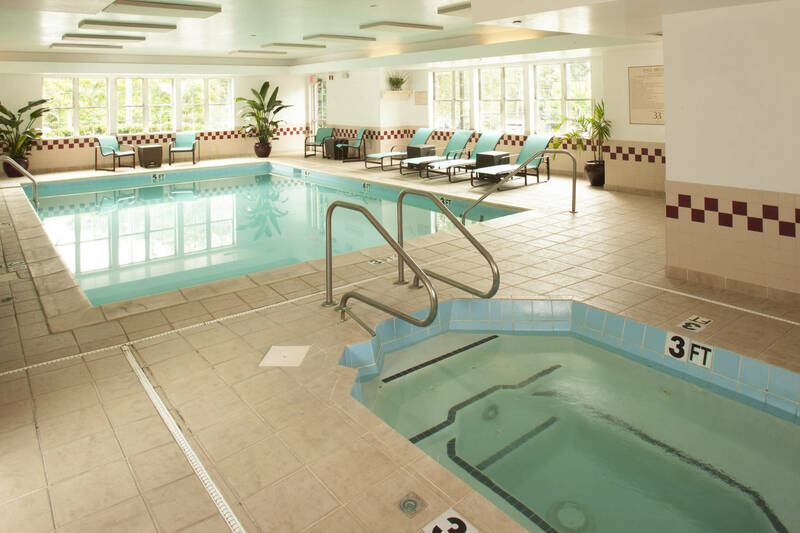 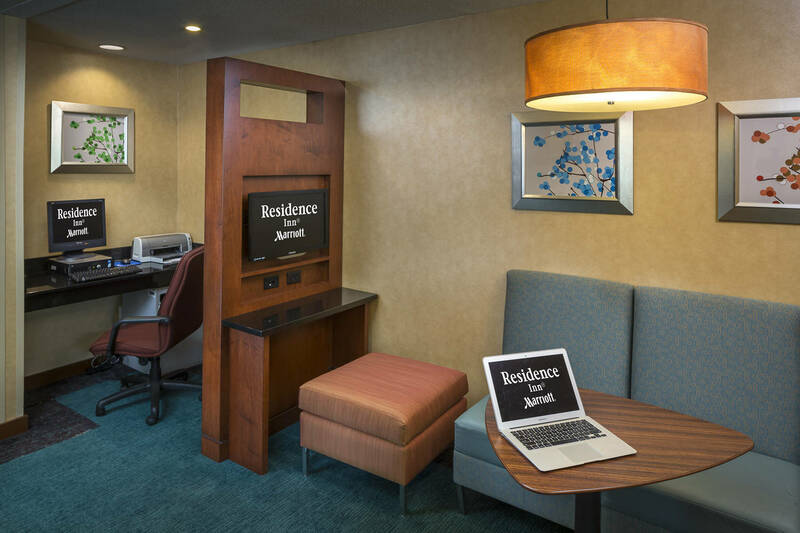 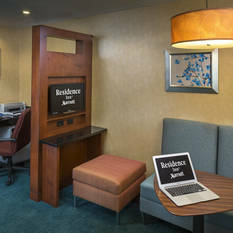 Whether our guests are in need of corporate housing or leisure-focused fun, Residence Inn Asheville Biltmore provides all extended-stay travel needs. 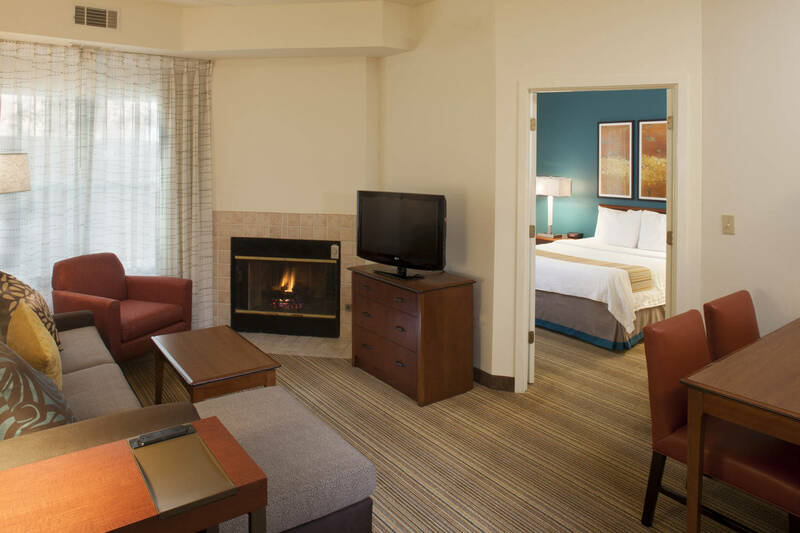 Combining the best of the past with the brightest of the future is how Biltmore Farms Hotels delivers unmatched hospitality. 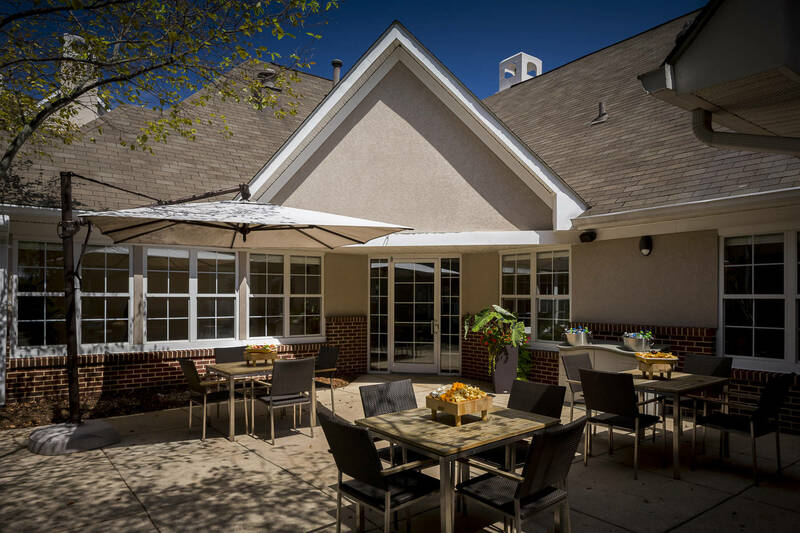 With local hospitality roots dating back to the 1890s, and inspired by Vanderbilt traditions, Biltmore Farms Hotels is highly regarded for its award-winning guest service, positive work environment, and ideal locations. 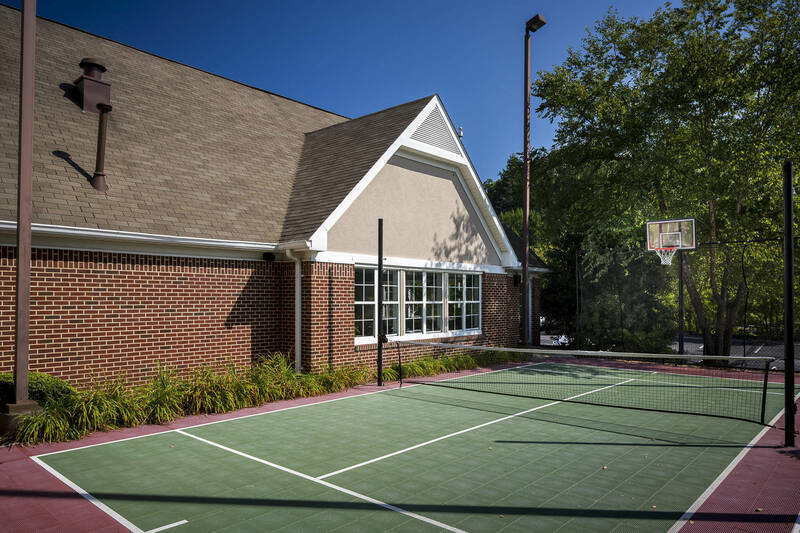 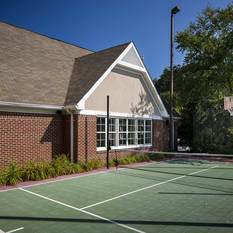 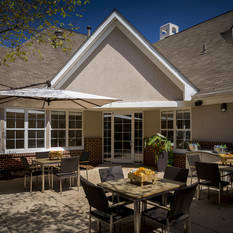 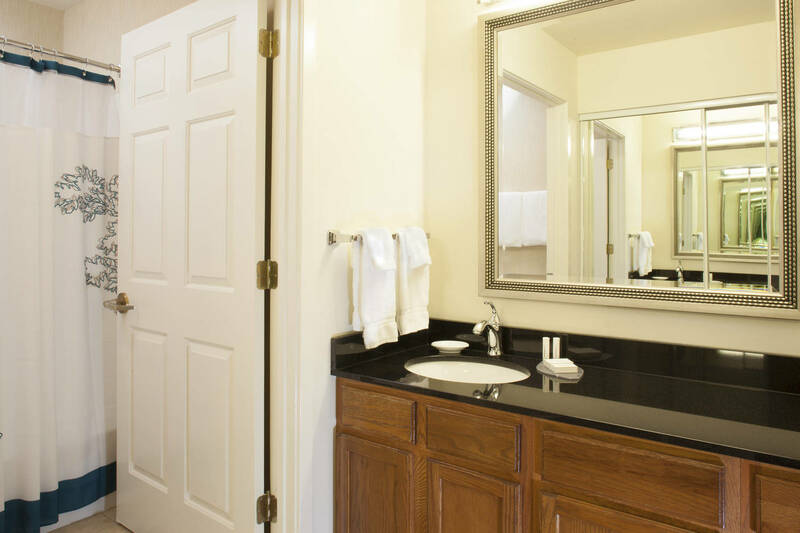 Properties include Hilton Asheville Biltmore Park, Doubletree by Hilton Asheville - Biltmore, Residence Inn Biltmore, and Hampton Inn & Suites Biltmore Village. 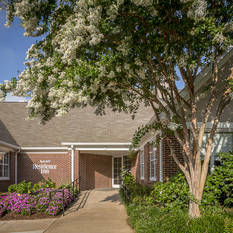 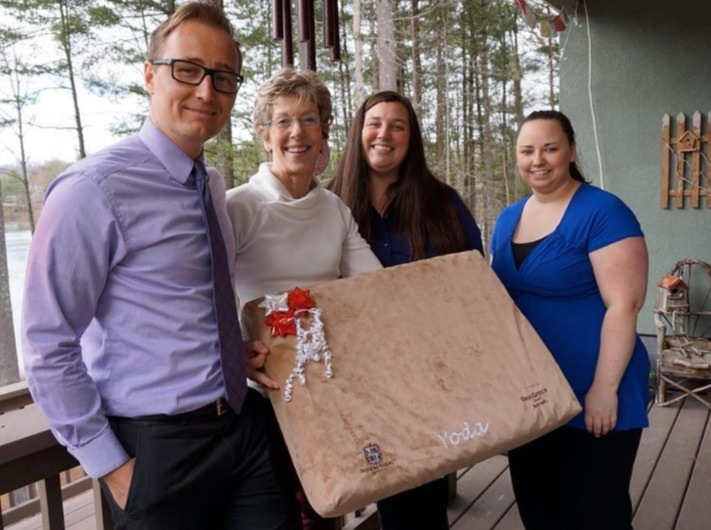 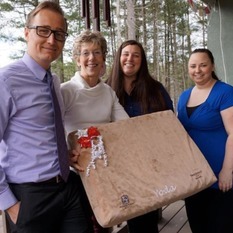 Established in 1987, the family-owned company employs around 150 people.